Some days simply demand listening to deeply enjoyable tracks. 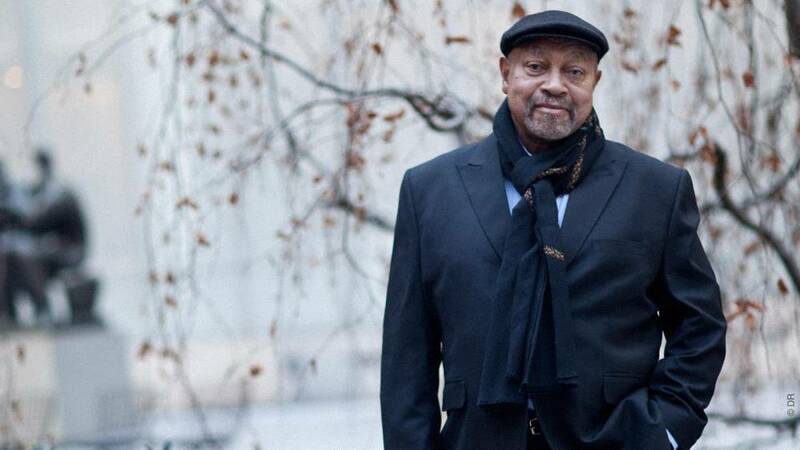 This track performed by Kenny Barron and his Quintet from the 1991 recording Quickstep is one of those gems and features the pianist with John Stubblefield on sax (one of his greatest solos), trumpeter Eddie Henderson, David Williams on bass and the tune’s composer and drummer Victor Lewis. There is nothing that this tune does not deliver on – we guarantee it!